Northern Fortress: Fortress Hemsö > Where is it? Home > Fortress Hemsö > Where is it? You'll need to go, in general, to Sweden, and apparently, it makes sense to get straight to the city of Stockholm. 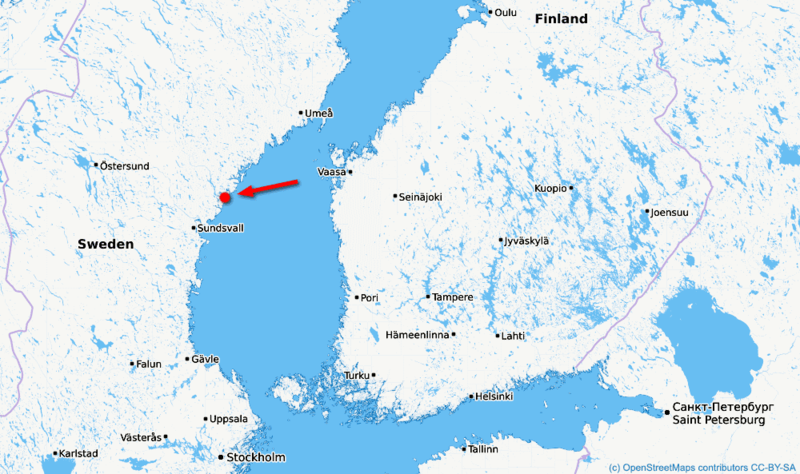 There see a ride (bus, train) to the town of Härnösand on the coast of the Gulf of Bothnia. Well, there it will be good to spend the night, because it wont be a one day trip to this fortress. 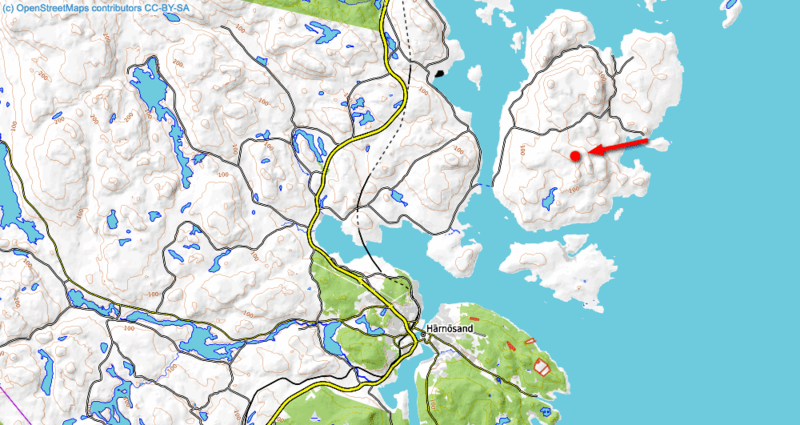 The fortress is located on a rather big island Hemsön, which is about 18-20 km north from Härnösand city. There are no public transportation (in 2015). To order a taxi will be a good idea. Free municipal ferry goes through the strait that separates the island from the mainland. Intervals are about 25 minutes to one hour depending on the season. There are fence and guardhouse at the entrance to the fortress territory. There are paid tours for tourists booked in advance. All contact information cab be seen at the official site of the fortress (Links).